Your jaw will drop with your first step inside this one of a kind, custom built luxury home. You'll enjoy deeded beach rights and everything vibrant Bristol Harbour Village has to offer! This home is nestled along Lakewood Trail, with a forever-wild view of the peaceful trees and nature. 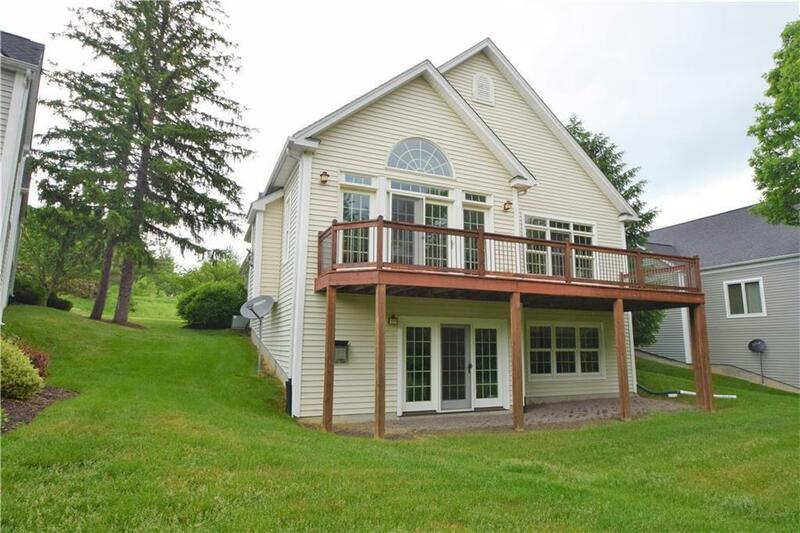 Just a short walk down the road, you can't miss the exceptional view of Canandaigua Lake. Enjoy making new memories in this HOA community with a plethora of activities, including beach-ing, tennis, golf, and bring your boat to dock it at the water's edge for a nominal seasonal fee. This home would be an excellent year-round upgrade for anyone wanting lake life at a fraction of the cost, or for a retreat. All mowing & plowing services are also included in the low HOA. Call for more info today!